There are things in life I can not live with out, my dogs, family, a good pair of boots, my cell phone and bread. Yes bread made the list. I could give up all food, but bread. I love rye bread, gluten-free, artisan bread, rolls, pizza dough, flour tortillas, quick bread, muffins, sour dough, oh I could go on and on, but you get the point. If it started out in some kind of flour I am all over it. I truly am a bread lover. I think my body knows it too. I went one month without bread and heavy carbs like pasta and I actually gained 5lbs. I went back to eating my bread at one meal a day and I lost the 5lbs almost instantly. Everybody’s bodies are different and you have to find the balance what is good for you. With the cooler weather here I love to bake my bread on Sundays, and since tomorrow is Sunday I thought I would share with you my favorite bread recipes. 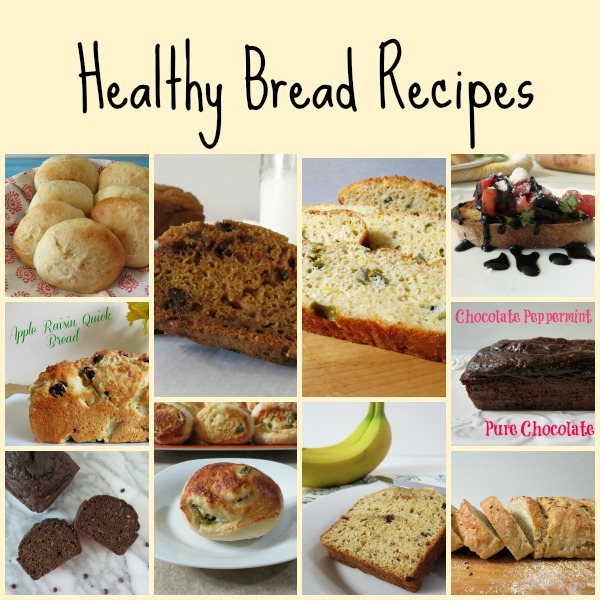 I am sharing with you simple yeast bread to my favorite quick breads. 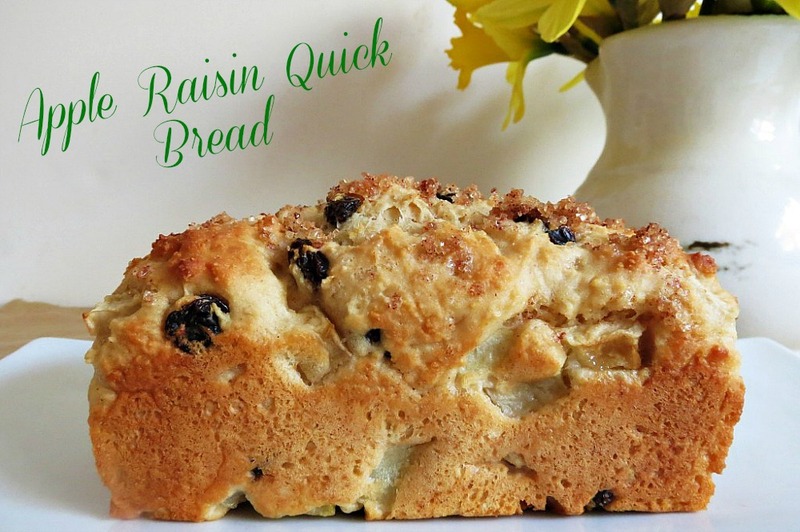 Apple Raisin Bread – I love this bread smeared with butter or peanut butter. It’s so moist with chewy raisins. Yum! 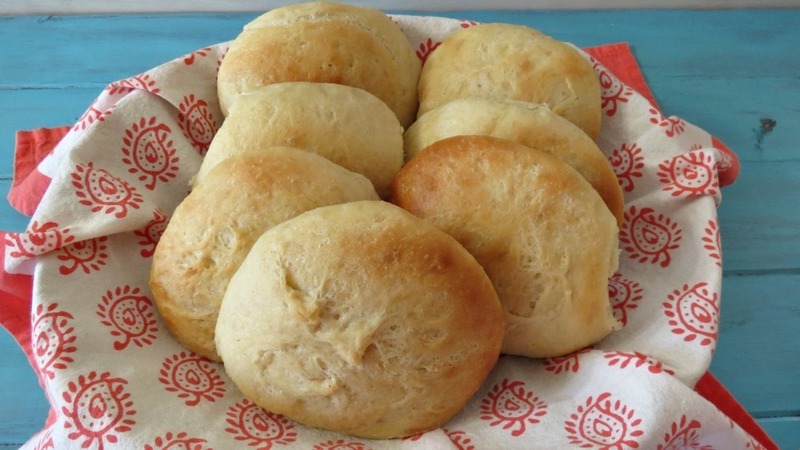 Best Burger Buns – I got this recipe from King Arthur Flour. The reviews were really good and I had to make them. I made my Husband and his friend a sandwich with the rolls and they thought the bread was store-bought. I have to admit, these are the best burger bun recipe ever. 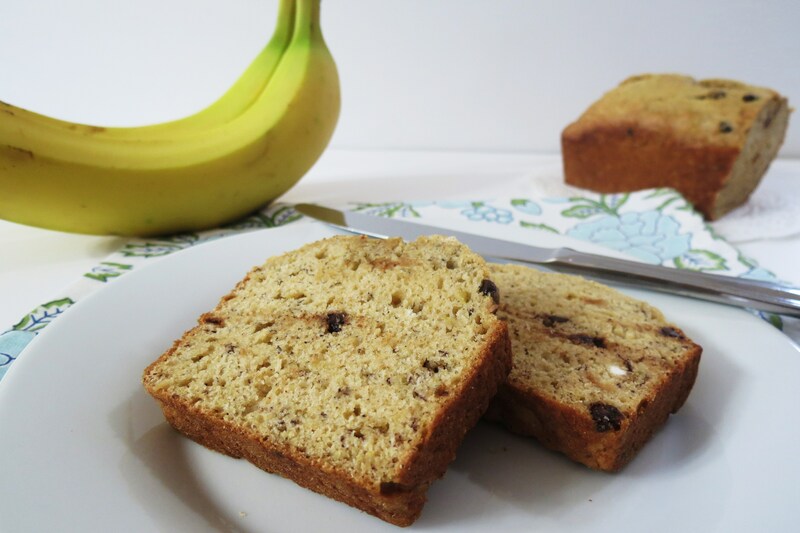 Banana Bread with Chocolate Chips – This is a great healthy bread and is requested quite a bit. I have given it as gifts to friends and co-workers. It’s simple, tasty and a top favorite. 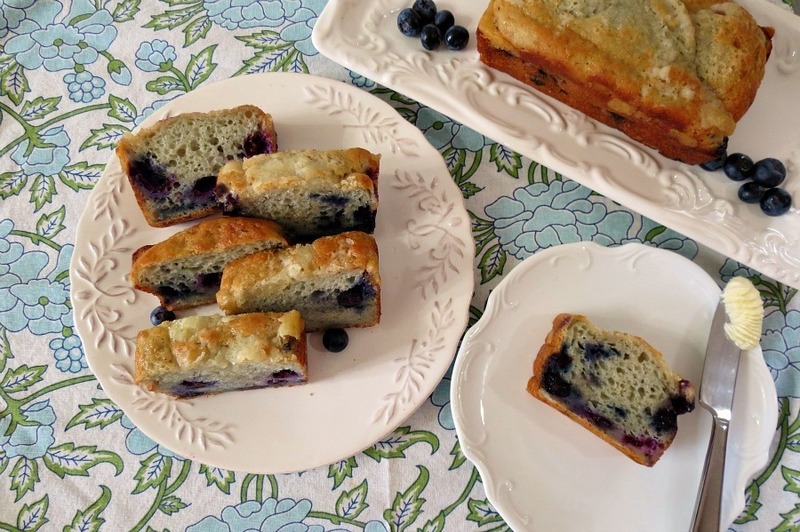 Blueberry Muffin Bread – I love this bread, especially the topping. It truly does taste like a blueberry muffin. Makes for a great breakfast bread. 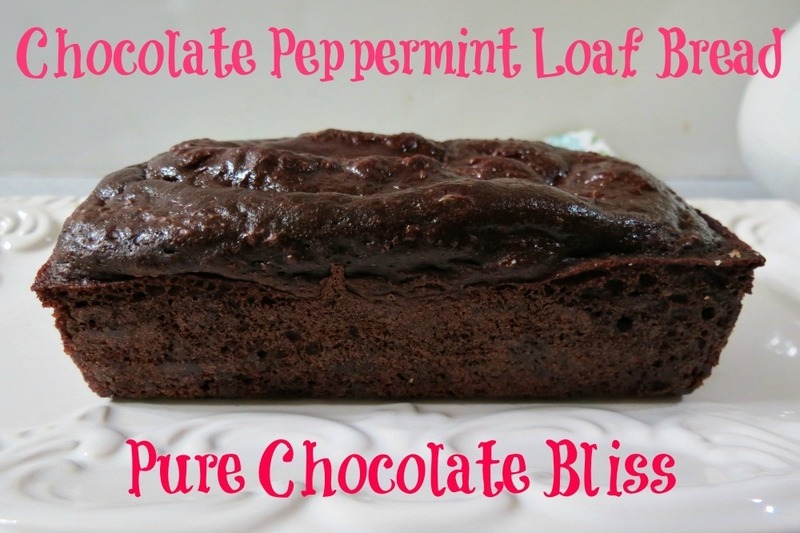 Chocolate Peppermint Loaf Bread – This is a great bread for around the holidays. I kind of have a thing for chocolate and mint together. This is a great bread for the holidays. 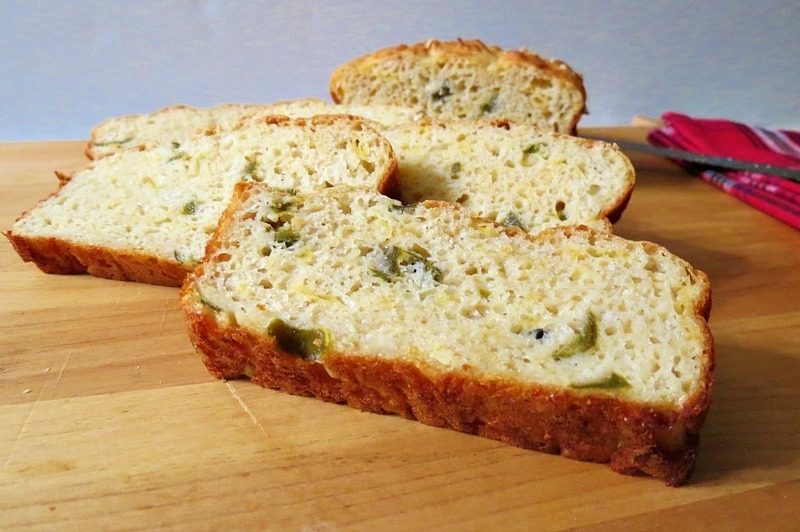 Jalapeno Cheese Bread – I love jalapenos and cheese together and it pairs very well in this quick bread. It goes great with a big bowl of chili. 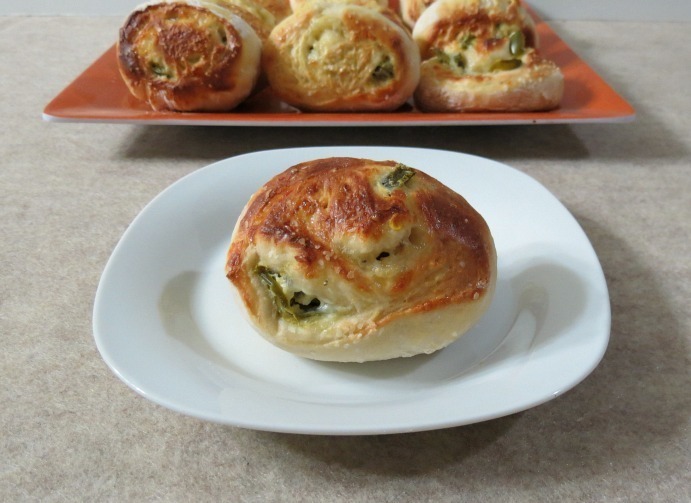 Jalapeno Cheese Pretzel Bread – You already know I love jalapeno and cheese together, but as pretzel bread, OMG! I got this recipe from Sally’s Baking Addiction and changed it up. It’s super fast, super easy and one I make over and over. 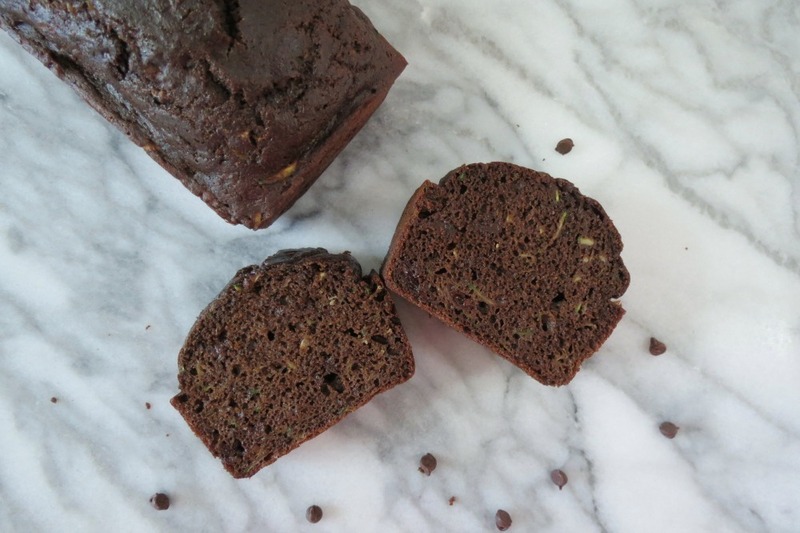 Lightened Up Chocolate Chip Zucchini Bread – This is a great bread to use up leftover zucchini. It’s still readily available too. NY Rye Deli Bread (5 Minutes A Day) – I love this bread! It’s light, moist and so easy to make. No kneading needed. You should try this 5 minute a day bread. 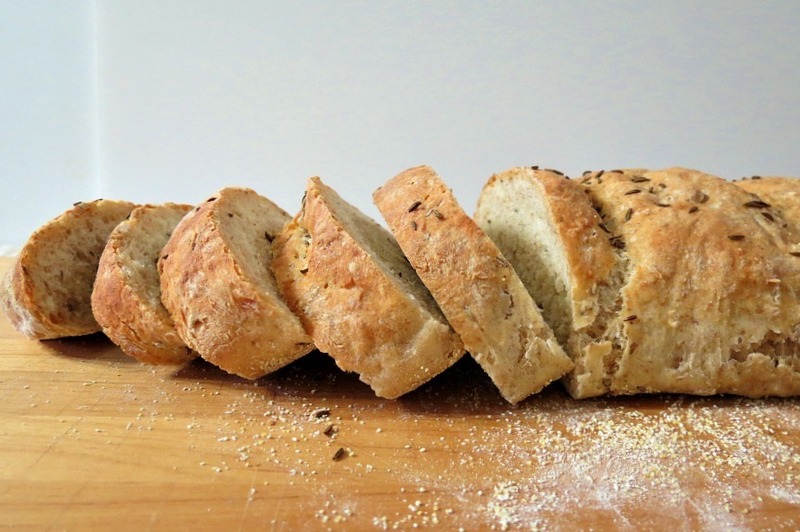 It goes great as sandwich bread, as a side dish and more. 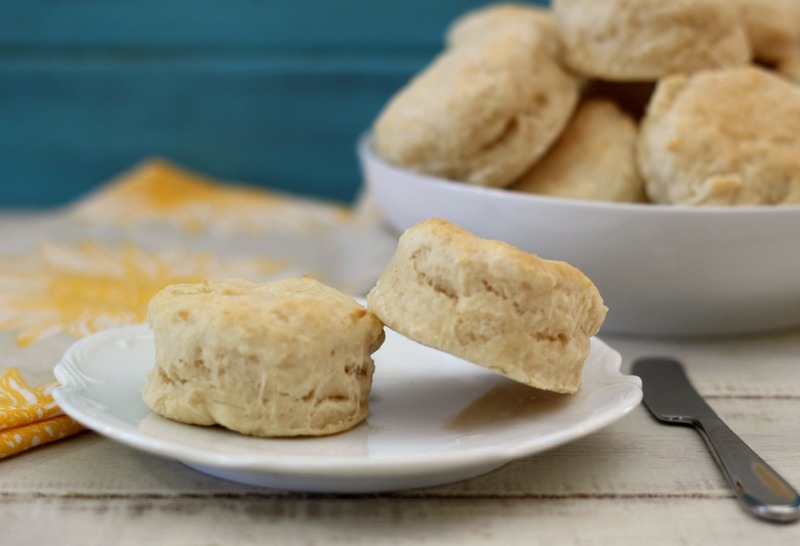 Southern Style Biscuits – Oh how I love this bread! It’s super easy, low-calorie, light, moist and one of my newest favorites. 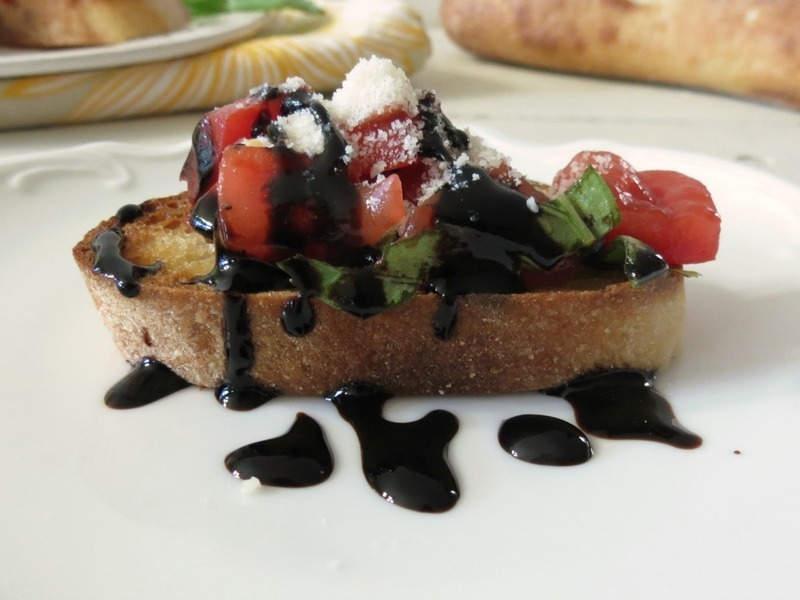 The Making of Bruschetta – All I can say is yummy! This is so simple to make and is a wonderful appetizer. I love bruschetta, and simply would be happy having this everyday. I love tomato, basil and mozzarella together. Pumpkin Bread with Chocolate Chips – This time of year you must have pumpkin bread. 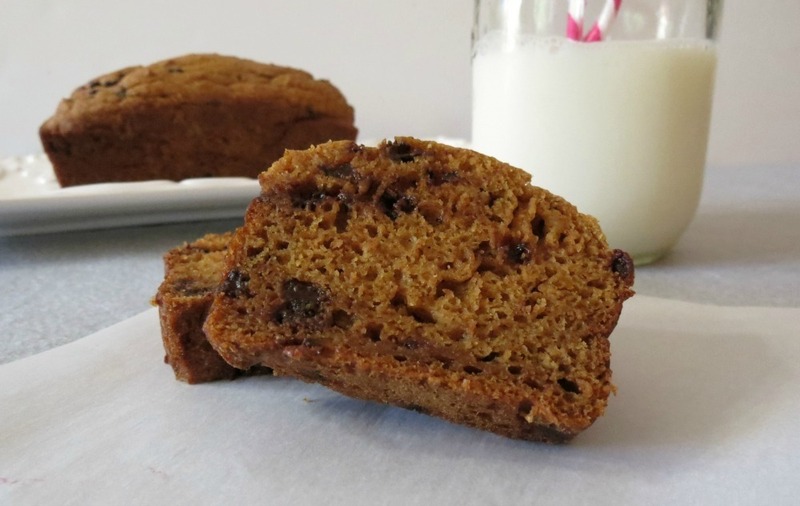 Pumpkin bread is so moist and makes for a wonderful breakfast and adding chocolate chips gives it a little extra sweetness without a lot of calories. I guess you can say I have a bread fetish.